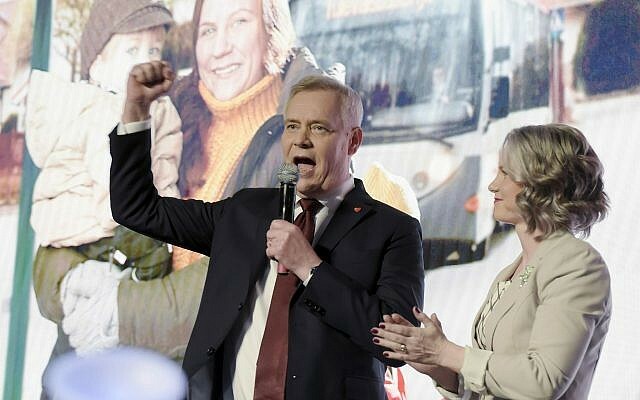 HELSINKI, Finland (AFP) — Finland’s leftist Social Democrats won a razor-thin victory in Sunday’s general election, holding off the far-right Finns Party which surged on an anti-immigration agenda. 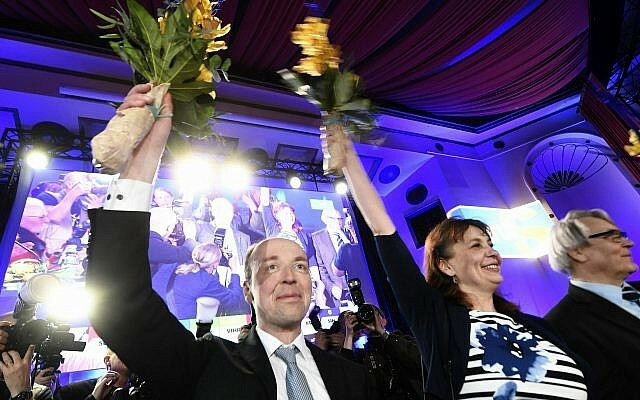 Only 0.2 percentage points separated the two parties — in a heavily splintered political landscape where the Social Democrats were the biggest party with 17.7 percent of votes. 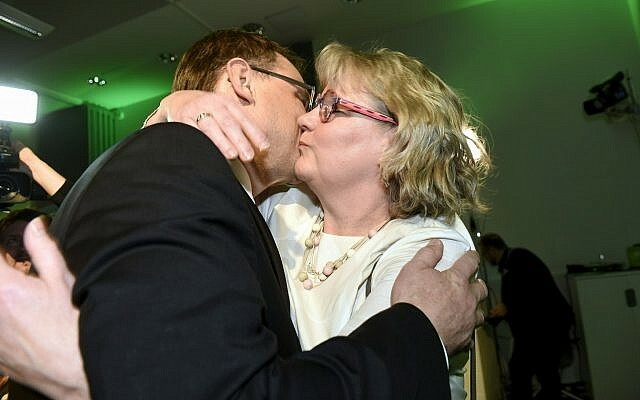 Outgoing Prime Minister Juha Sipila said his Center Party was the election’s “biggest loser,” blaming the “difficult economic decisions” his administration made in an attempt to rebalance the economy after a long slump. 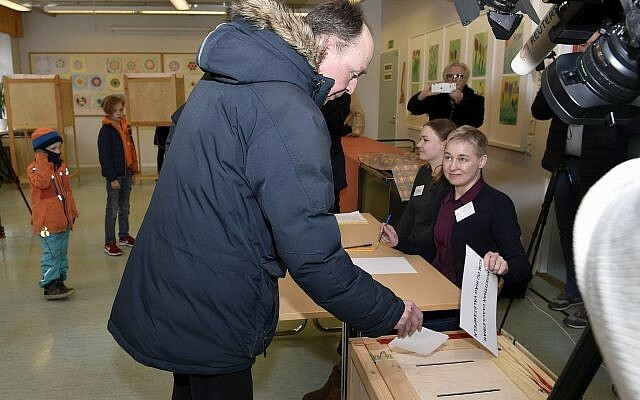 Voter turnout of 72 percent was higher than the 70.1 percent who voted in 2015. And Petteri Orpo, leader of the conservative National Coalition Party and co-architect of the government’s savings program, has denounced the Social Democratic Party’s anti-austerity plans as “irresponsible”.